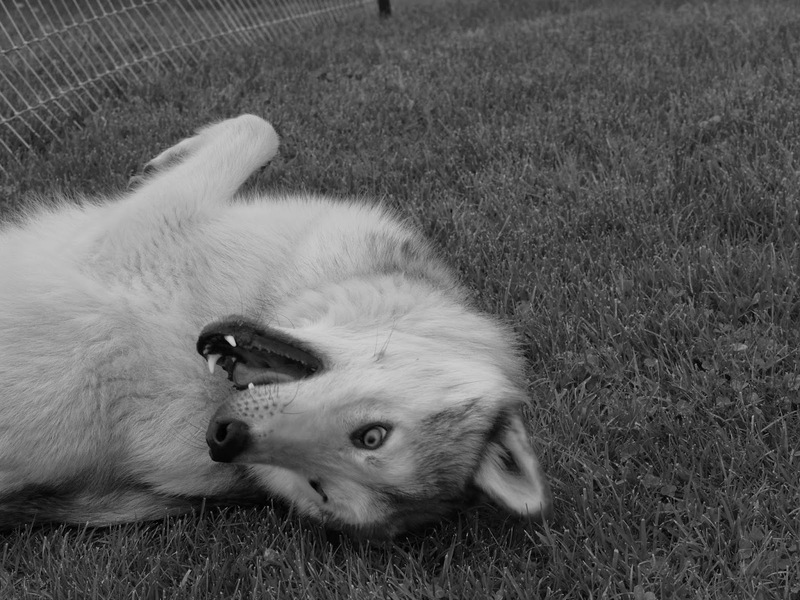 My "little wolf" Faolan never fails to make me smile and laugh. He truly is a goofy, happy-go-lucky boy. I am so glad he came into my life. So cute. Happy Mother's Day to you as we know your gang love their mum and all she does for them. Have a serene Sunday and enjoy some big easy today. He looks a lot like Maggie in that photo! Ha roowooroo! Someone is having a happy moment, Hope you had a great Mother's Day. Aw, great photo!!! He reminds me a lot of my husky Koda. Just a big lovie goofball!!! !